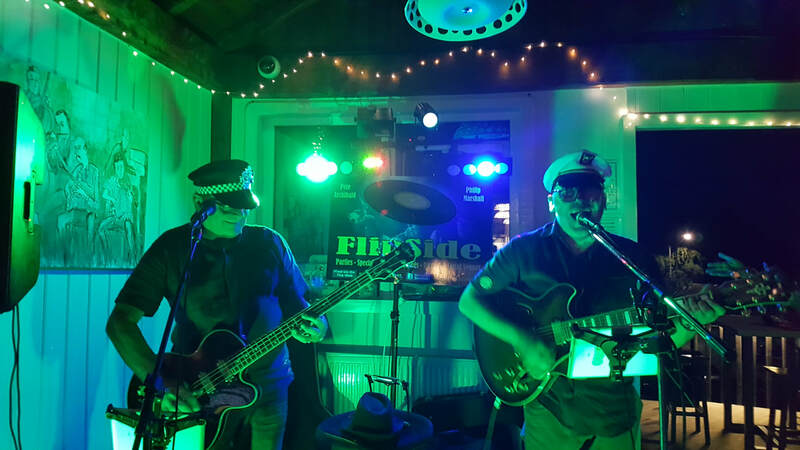 Guitarist and Lead Vocalist Philip Marshall, and Bass player Pete Archibald, have teamed up once again to create those amazing chill out and dance grooves that these 2 musicians are known for. 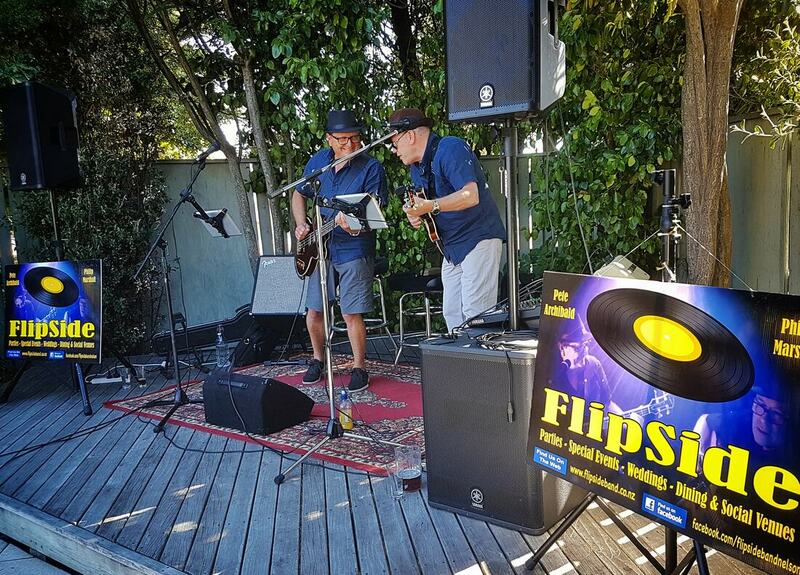 Both Pete and Philip were founding members of Cruise Control Band ...After over 120 gigs across the Top of the South, including 2 performances at the Nelson Wine and Food Festival, Pete and Philip combine their talents to provide quality party music entertainment for Weddings, Birthday Parties, Special Events and Cafe / Restaurant venues. 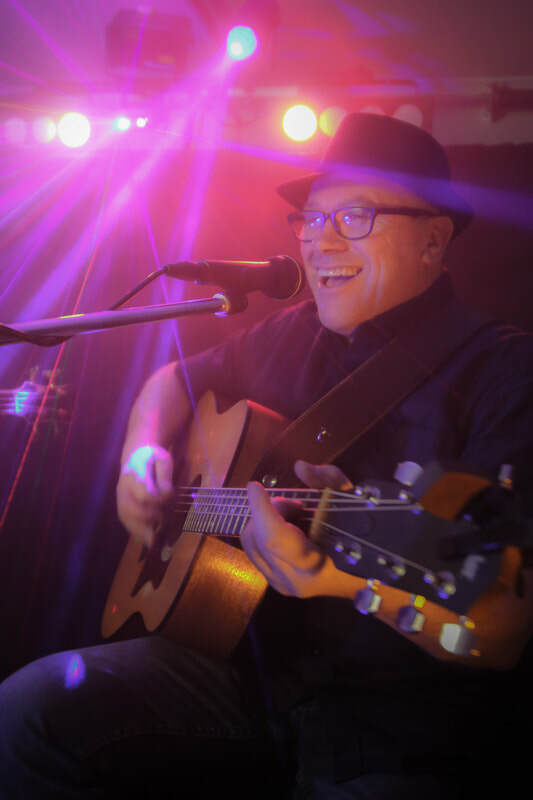 Philip has been entertaining for over 30 years. 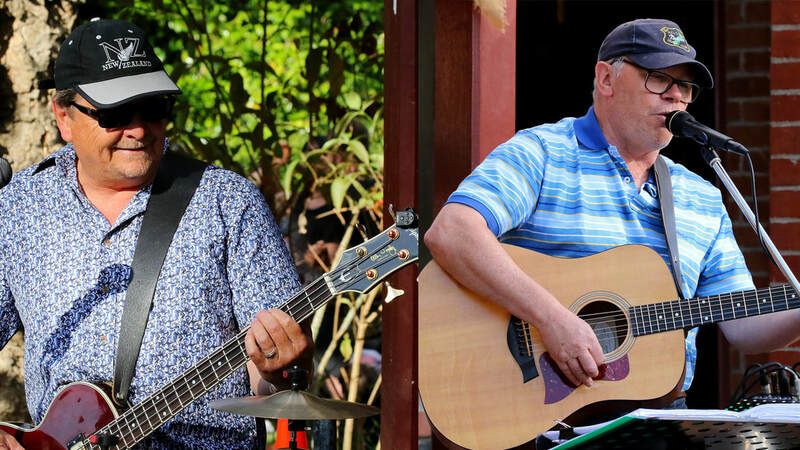 Having enjoyed working with many bands and performing as a soloist, Philip has teamed up with Pete to create a live music sound that is top end and dynamic . 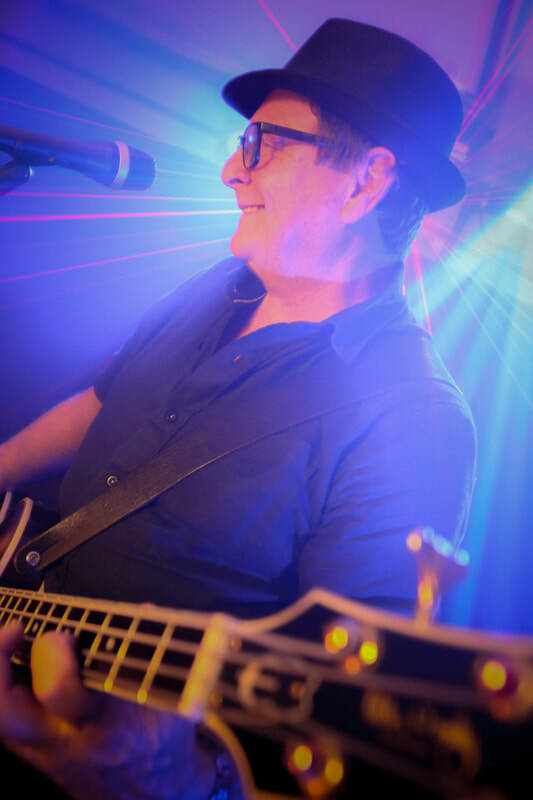 Pete Archibald has been playing the Bass for over 40 years and excels and giving his own driving bass touch to all those classic hits you know and love ! !